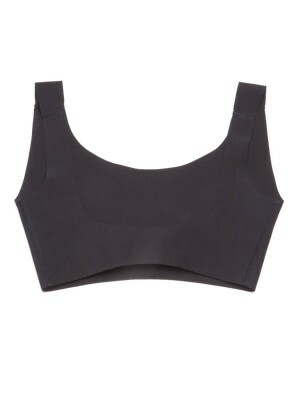 Seamless Lite-control Bust Lifter is made of bamboo charcoal yarns, mainly for adjusting the shape of bust with any bra wearing outside of the vest. Adjustable straps for the perfect fit. 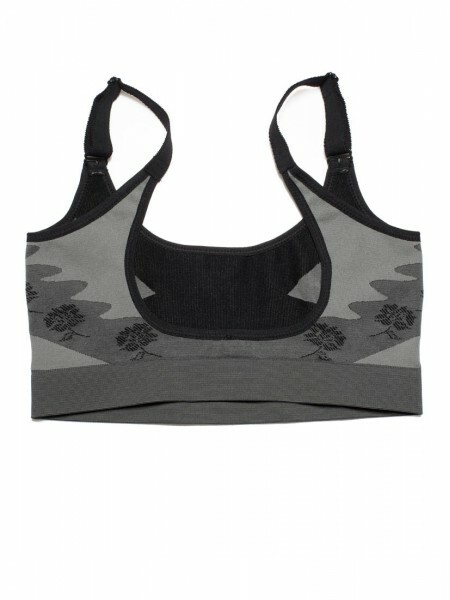 Seamless compression knitting gives extra comfort while can hold excess underarm fat in whilst giving the breasts a boost, increasing a cleavage.